Get together a table of 10. Settle in for a few drinks, great games, fun and frivolity! Includes a cheese platter per table. Don't forget to bring your gold coins! Water, a soft drink and snack provided. 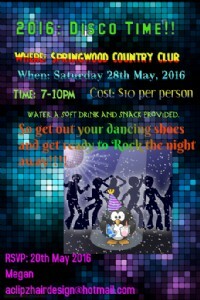 So get your dancing shoes and get ready to rock the night away!